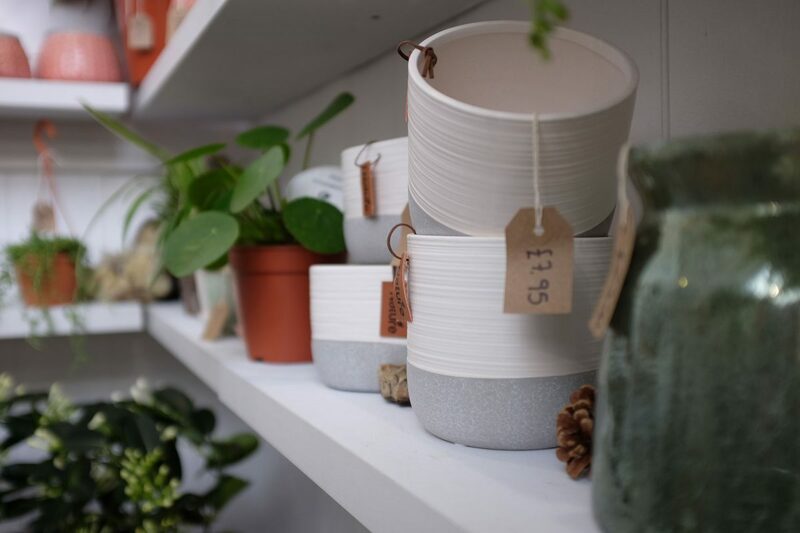 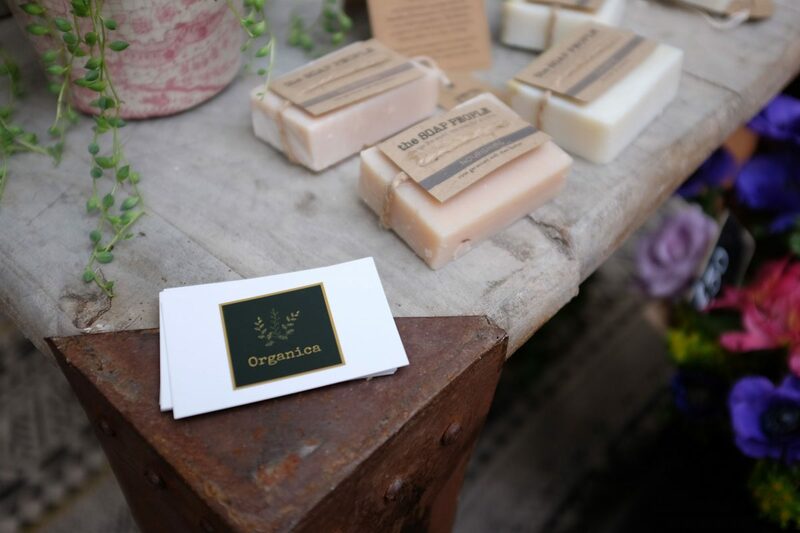 A haven of wonderful organic and fair-trade gifts from a host of local artists and makers. 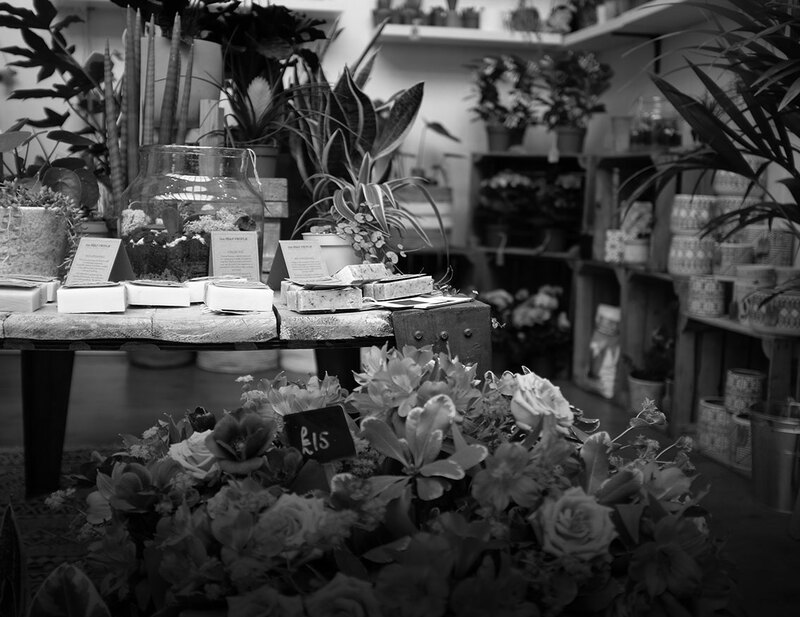 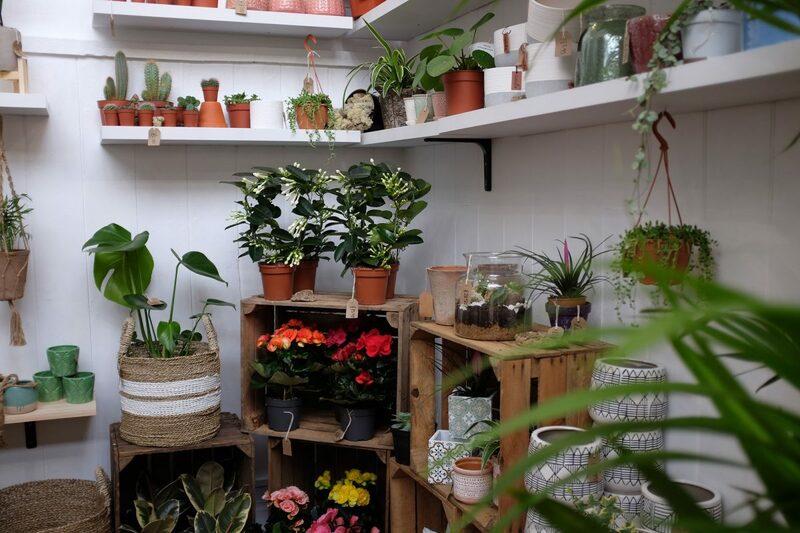 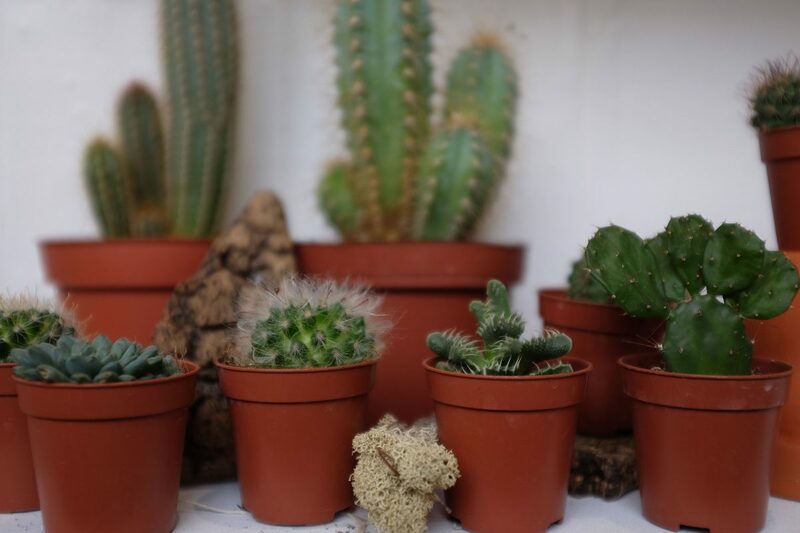 Local vegan wax candles, organic soaps, stunning plants and pots. 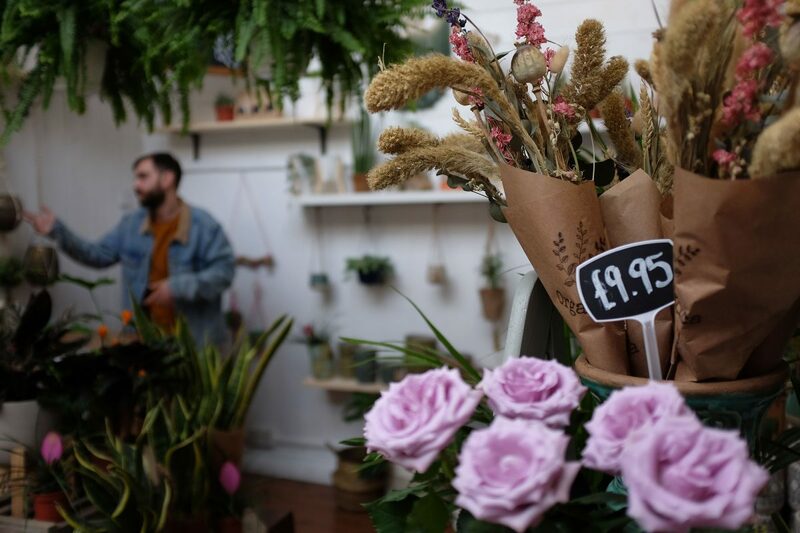 With an emphasis on the planet and a focus on reducing plastic waste while keeping it simple with brown, recyclable paper bags and bouquets wrapped in brown paper. 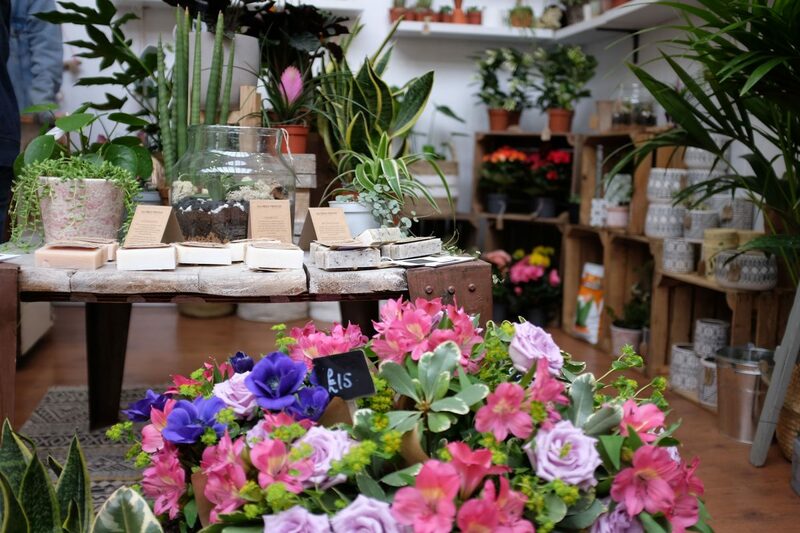 Organica offer fresh cut flowers and bouquets weekly and flowers to order – all supplied by local English flower farms.